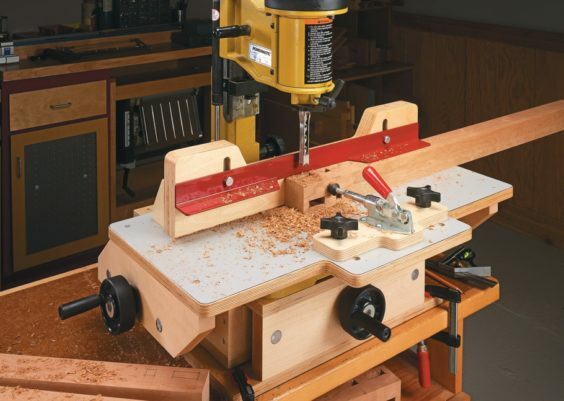 A scroll saw is a very handy tool to have in your workshop. It allows you to cut intricate curves into your woods, metals or anything else you can dream up…..depending on your blade. There are so many options available that choosing the right blade for you can be more than a little complicated! 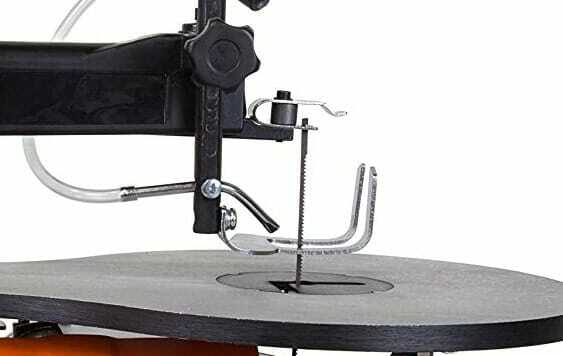 Here I have collated some facts and information on the different types of scroll saw blades out there, hopefully this will make it a little easier for you to decide which blade is best for your job. Precision Ground Tooth or PGT – Considered by many as the best, this blade will give you an ultra-smooth finish with clean edges. It enables straight or close radius cutting and creates a splinter-free surface. Its double tooth style makes it especially good for cutting hard woods. 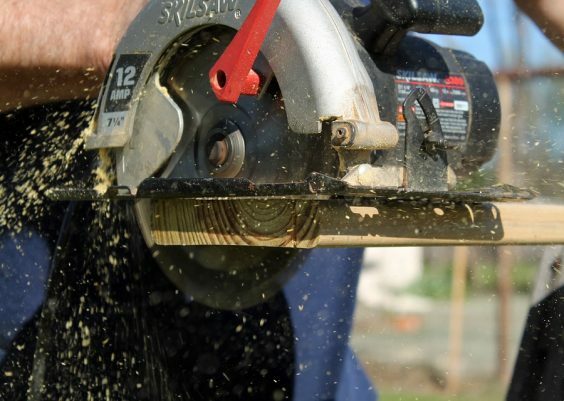 With its standard thickness of .018”, PGT blades are best used for most soft and hard woods, plywood, MDF, and particle board as well as some Corian and plastic materials. Now, before we continue with this list, it’s very important that we consider Teeth Per Inch or TPI. More teeth per inch means a finer cut, which is what you will want for soft wood. Less TPI will provide a coarser cut, perfect for harder wood. The two .045” width PGT blades come with TPI of 12/8 and 12/9. Its two .047 width blades come with a TPI of 10/7 and a 10.5/8. And the .049” width blades have a TPI of 8/6 and 9/6. This makes the PGT a versatile blade. Crown Tooth by Olson -This blade is available in a variety of radius cutting capabilities. Its unique tooth design allows the blades to cut on both up and down strokes, this means faster cutting! 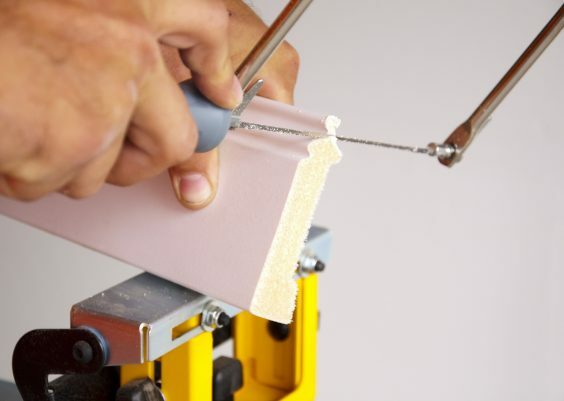 Its two way cutting action provides a smooth, non-splintered finish with clean edges. When worn on one side, the blade can be turned over for cutting with a fresh set of teeth! So this blade works twice as hard for you! The two wider Crown Tooth blades are fitted with 20 TPI, the 3 mid width blades comes with 16 or 11 TPI, while the smallest widths available in the Crown tooth are made with 6 teeth per inch. I would recommend using the narrower blades with less TPI for with these materials. Reverse Tooth – These blades have reverse and skip style teeth. This eliminates underside tearout, providing a smooth, splinter-free finish. Best used on plywood, MDF and particle board, it also works well on some soft and hard woods. 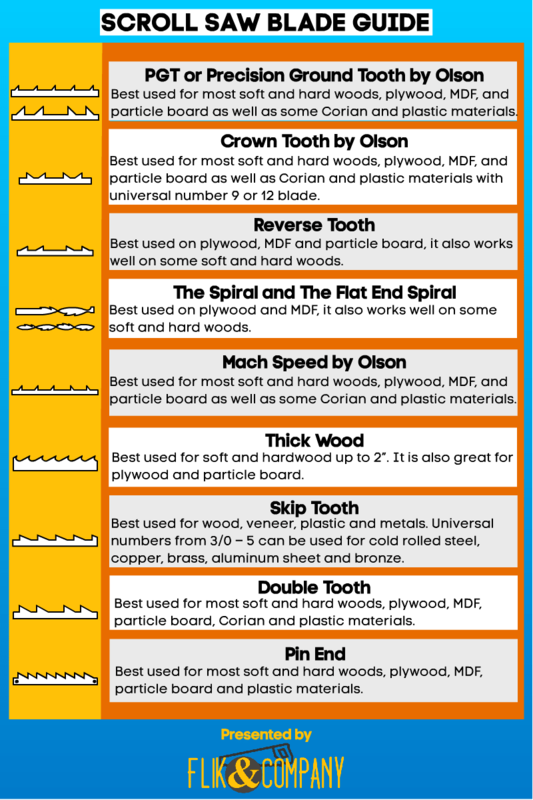 The Reverse tooth blade is produced with a wide variety of TPI, so do make sure you check which kind works best with your material. The Spiral and The Flat End Spiral – These blades are similar, except the Flat End Spiral blade has a flat end for easier installation and retention. Spiral blades are best used for medium work. They are able to saw in all directions with 360º cutting capability. This is excellent for 0º radius scroll and fret work – there is no need to turn the workpiece so it is ideal for cutting into large objects. The Bevel works intricately enough to be used to cut out letters and numbers. Spiral saw blades are available with 36, 41 and 46 TPI. Mach Speed by Olson – This new blade is very good for making tight radius cuts. It makes speedy and accurate, steady and close cuts in most soft and hard woods (depends on thickness). It works well with plastic and Corian materials also. Mach Speed blades are made in two quantities of TPI, 13/7 and 8/6. Do note that this blade has a skip tooth style. Thick Wood – The Thick wood blade is great at making cuts in wood up to 2” thick without starting a fire! It has a hook style tooth with a 3/32 TPI. Skip Tooth – These blades are generally excellent for fast cuts and smooth finishes on wood, veneer, plastic and metals with a good chip clearance. It is available in 5 blade sizes that can cut cold rolled steel, copper, brass, aluminum sheet and bronze. It can also cut softer metals up to 1/8” thick easily. With its high numbers of TPI, these blades make working with hard materials, easy! Pin End – This scroll saw blade is ideal for cutting machines that require 5” pin end blades. It is available in two widths 0.070” and 0.100”. Due to the variety of styles these blades are made in, they are able to work beautifully for Dewalt, Craftsman, Penn State, Delta, Ryobi as well as all 15” and 16” imported scroll saws that require this style of blade. Pin End blades are created with a variety of TPI quantities, ranging from 7 up to 25. This means that there is a Pin End blade that works well for almost every material! Pin End blades have skip, hook or regular tooth style. Double Tooth – The Double tooth blades have two teeth together followed by a flat space, this provides fast and efficient chip removal from most woods and plastic. These blades are best used for intricate and delicate cutting, leaving clean edges. The thickest and widest Double tooth blades are able to make fast cuts in heavy duty materials. Available in a variety of thicknesses, all Double tooth scroll saws have relatively high TPI, meaning they are effective and versatile. I hope this guide had provided some clarity on what kind of blades are needed for which kind of job! Every blade listed above has been expertly innovated and engineered to provide the best performance for its intended use. Always ensure you are using the correct kind of blade for your application, to ensure the best possible results. Remember, for the best performance of any blade you choose, use lower numbers for thinner stock and higher numbers for thicker stock. Always choose the highest number blade for your material, the larger the blade, the more durability it will have, saving you money! 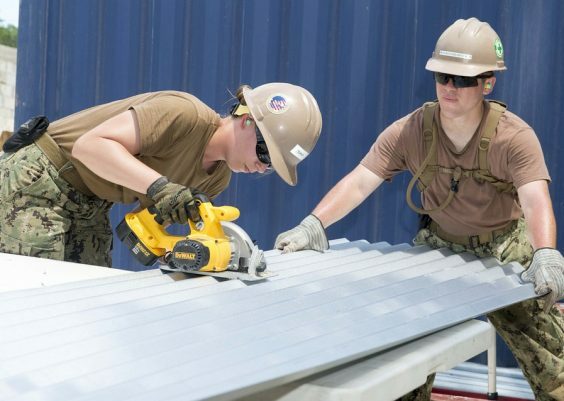 Left Handed Circular Saw: Is it the Right Saw for the Left-Handers?